What exactly are nutrient dense foods? 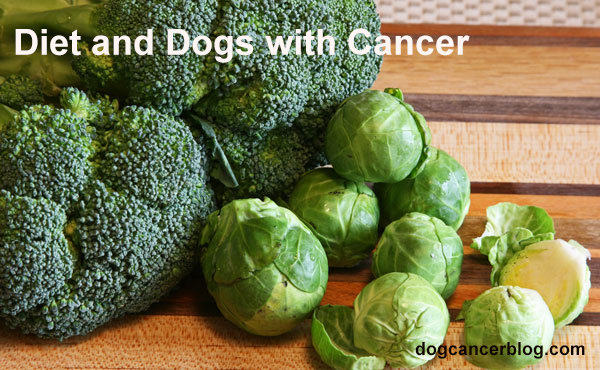 And why are they so important when it comes to the dog cancer diet? Is Your Dog’s Food Helping or Hurting? In this video, Dr. Dressler and Dr. Ettinger discuss the importance of diet in treating dog cancer and the potential impact of carcinogenic foods on cancer cells. After Cancer: Do Carcinogens Matter? Dog Food: Is There A Cancer Risk?